Surely, you haven’t heard of anyone who has a spider for a pet. Except maybe for your eccentric neighbor Peter Parker. 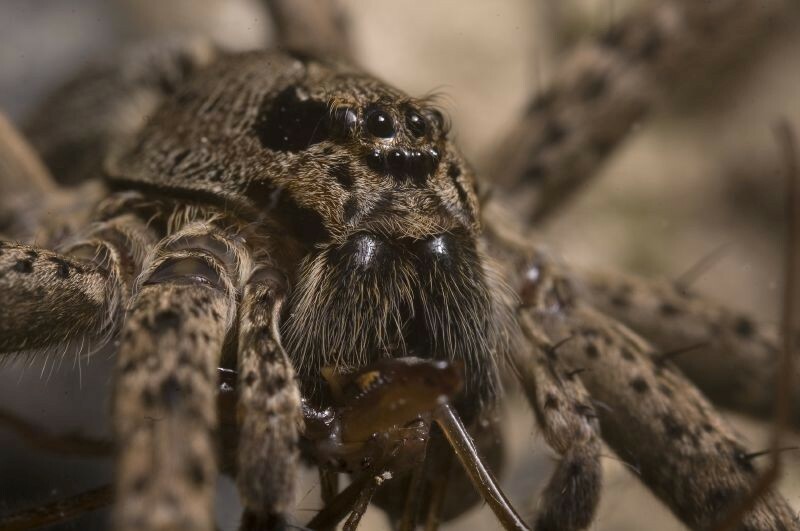 Arachnids are often causes of running, jumping, and panicking over that deadly bite. 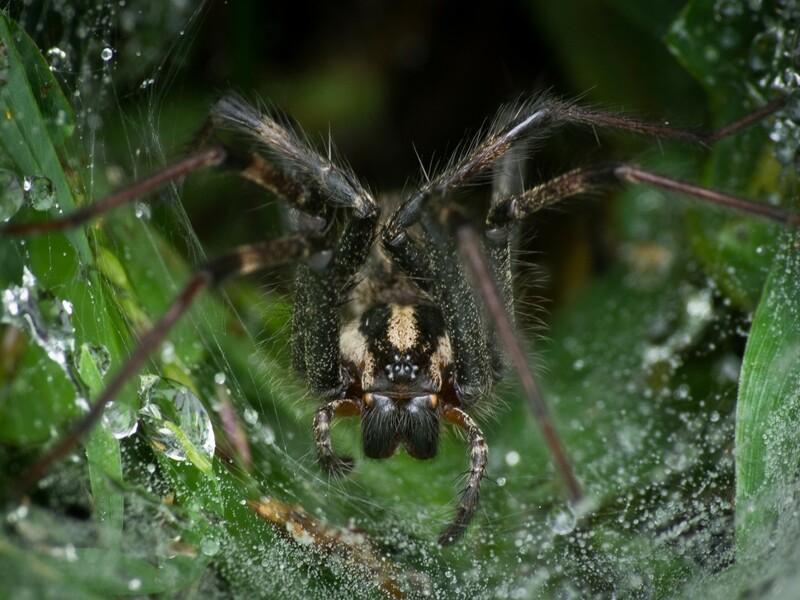 Yet, as we review 21 of the scariest spiders out there, we think some of them might just have been misunderstood. Some of these crawlers are harmless, entertaining, beautiful, or downright weird. See for yourself. 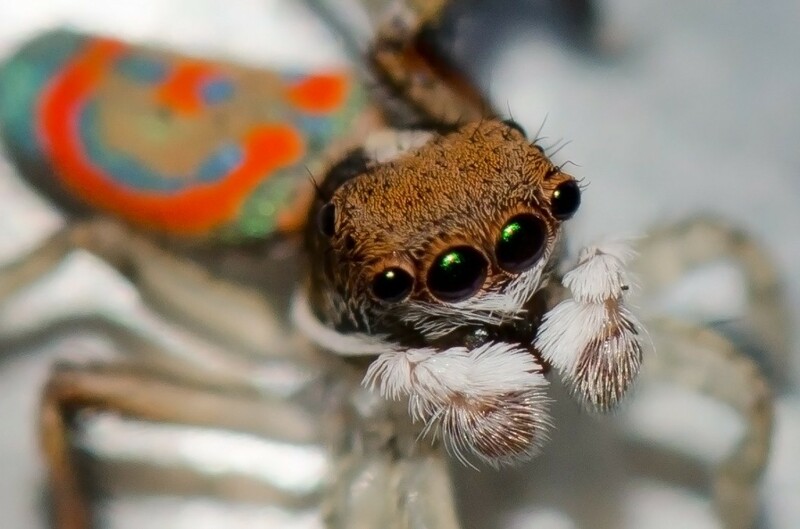 The markings resembling a smiley face on the back of its abdomen can either creep you out or win you over. It is not poisonous, though, so it’s still on the safe side of scary. Males can grow up to ¼ inch while females can reach 3 inches. 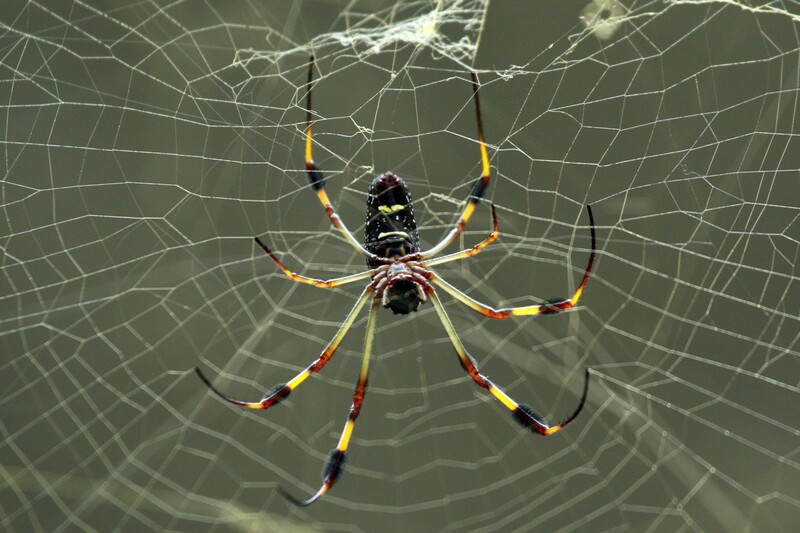 Include the intimidating multicolored extremities, and the golden silk orb-weaver can look mean. But worry not about its bite – it’s not lethal. This one looks adorable and, like its cousins, is known for its flashy dance moves. 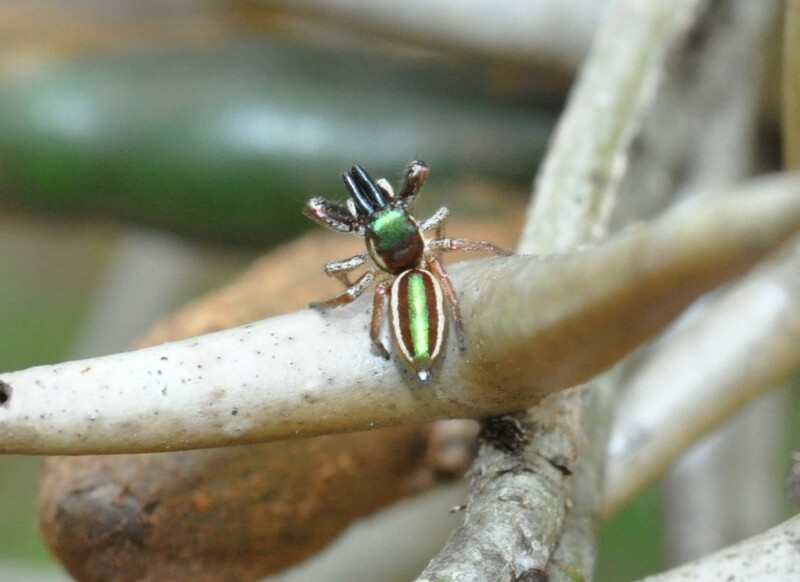 It is also so tiny that it cannot puncture human skin, although its venom can be deadly. An interesting species, this one is. 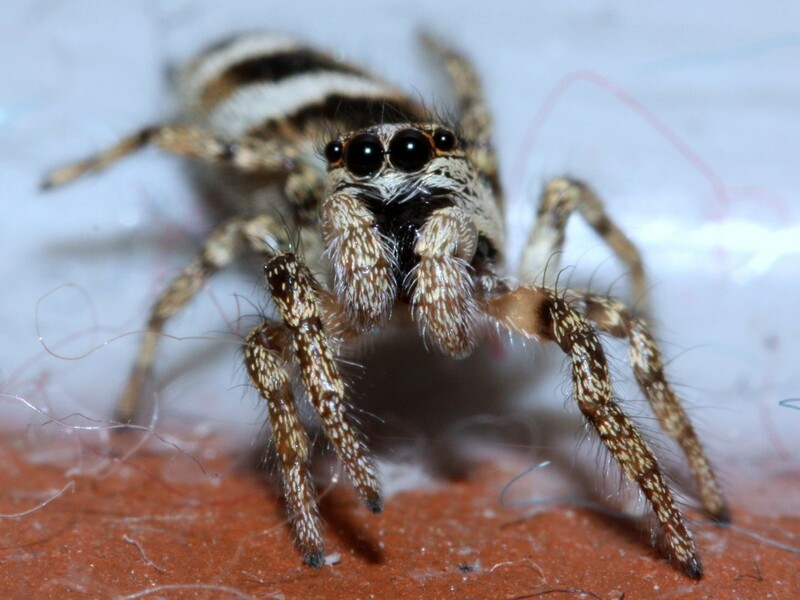 Known for its vegetarian diet, this jumping spider made our list because of its reported cat-like movements that can give humans a fright. 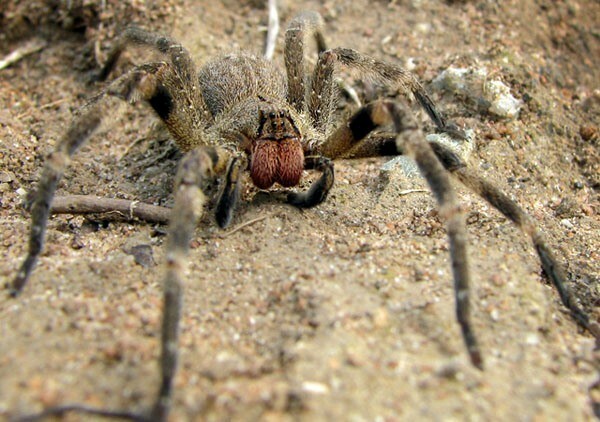 The tarantula wolf spider can look imposing. That it can be dangerous to humans, however, is just a myth. 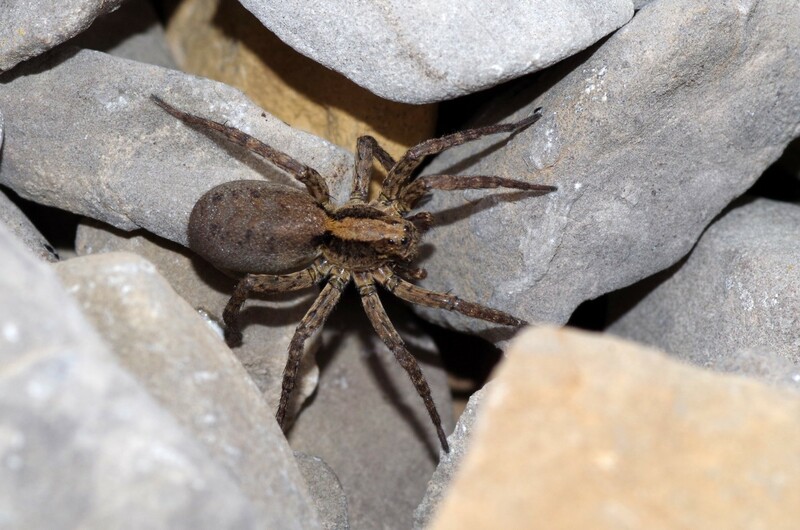 Also known as the “no-eyed, big-eyed wolf spider”, it might be scary at face value. Its venom kills preys, but not people. Unfortunately, this species has become endangered. It is not called an assassin for nothing. This goofy-looking creature has long necks and front legs, which it uses, fortunately, on its preys. 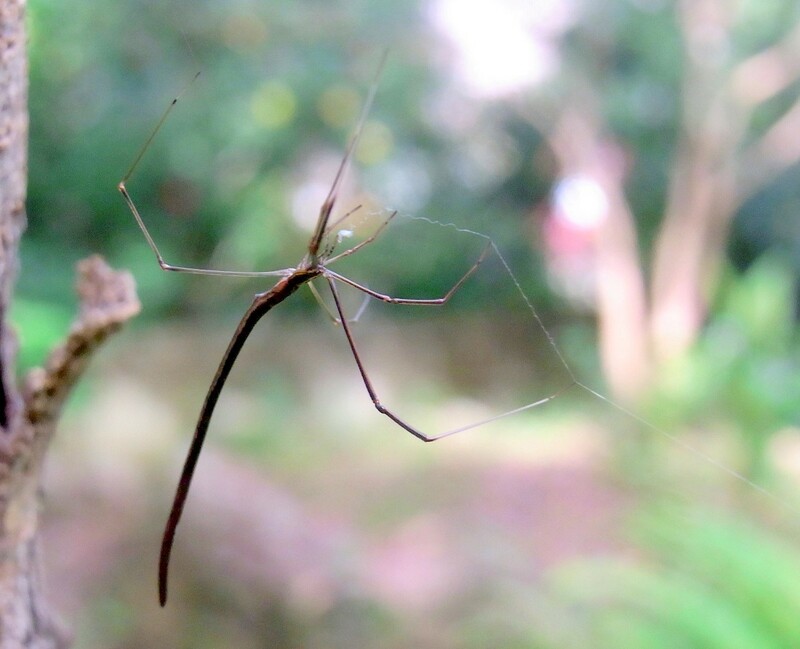 “Watch me whip, whip…” Also called a whip spider because of its elongated abdomen. It is wrong to think of them as severely venomous. It has this top-heavy look, plus it can dart toward its target. Thankfully, it preys on arthropods such as mosquitoes and flies. You guessed it! 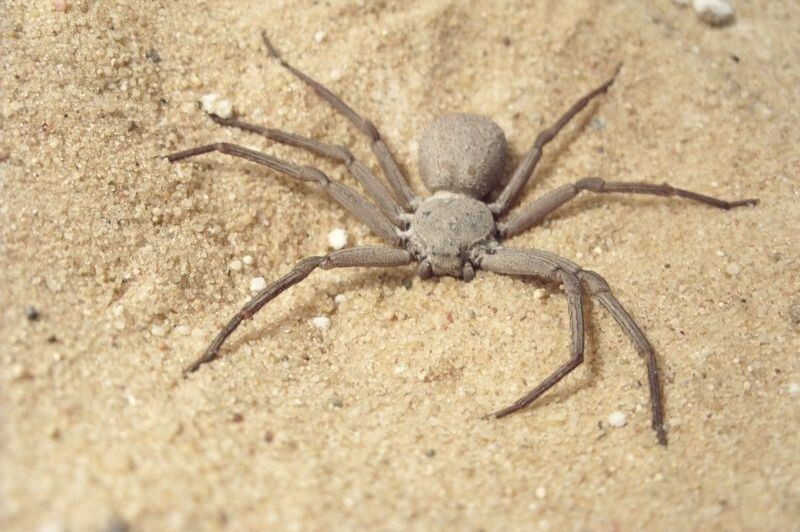 The six-eyed sand spider is found typically in sandy places like deserts. Beware of its venom, which is known to be potent. 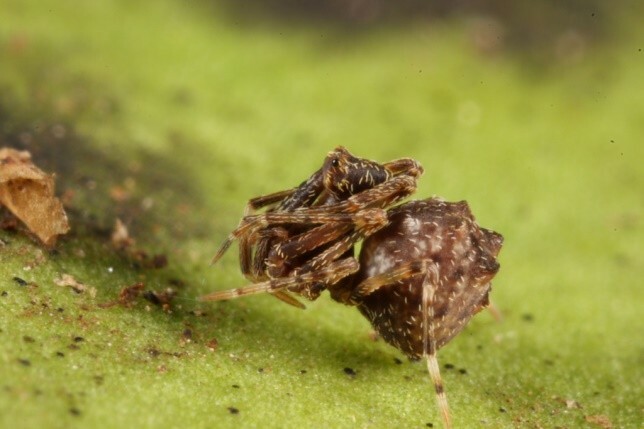 Of interesting note is this water spider for it stays underwater throughout its life. Stay away from it if you do not want to get bitten and suffer from fever and inflammation. 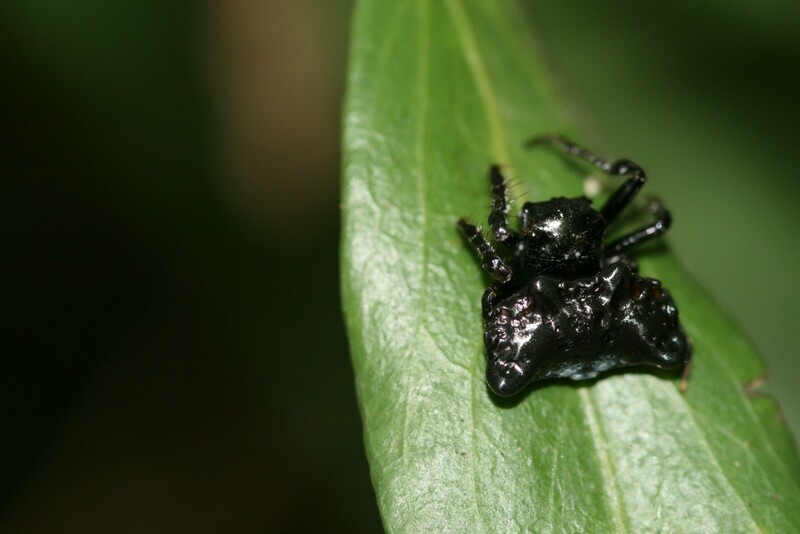 Well, this one brings survival methods to a new level as it can disguise itself as bird dung. It’s not really dangerous, bite-wise, but it can scare you when you realize you haven’t really stepped on a feathered friend’s excrement. It’s large and fast! 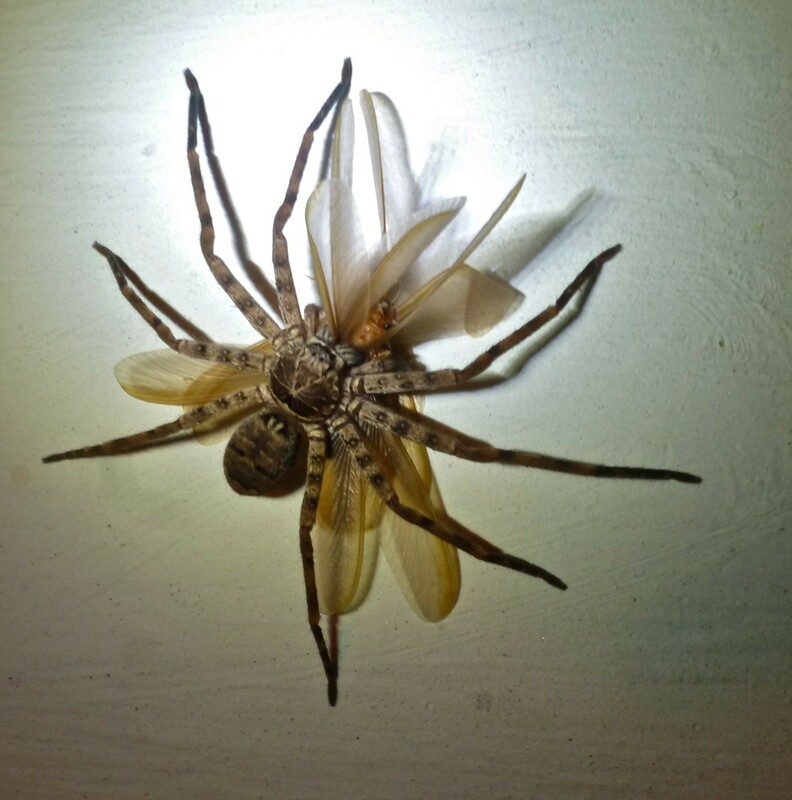 Imagine a leg span that’s a foot long? But it’s not deadly. It may just cause you to faint, or drive into a tree when it falls on you while you’re driving. The fangs and fang base of this crawler are large. Aggressive in nature, it can bite humans when provoked. Nevertheless, not all of its species can produce serious symptoms. 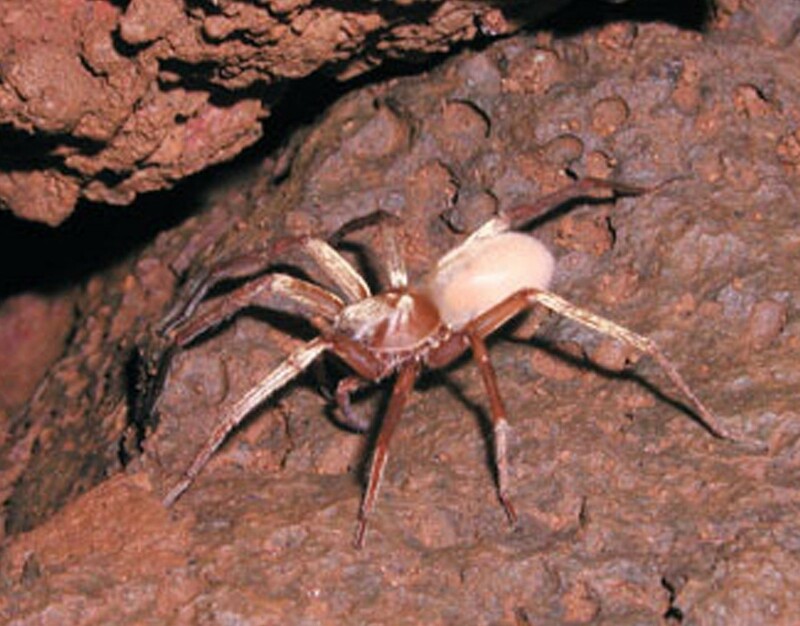 With a front-half shaped like a violin, it is often called violin spider as well. Though its bites do not usually lead to death, they cause wounds that take a long time to heal. The resulting infection can be fatal. 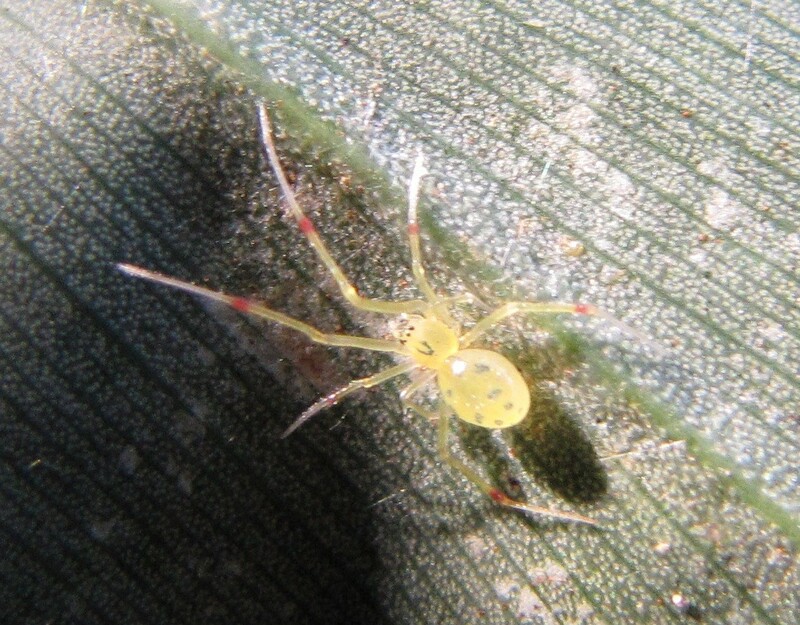 A mainstay on banana leaves, this spider is to be feared when it’s nearby. Its venom attacks the nervous system, causing erections that are prolonged and painful in men; palpitations; or salivation. 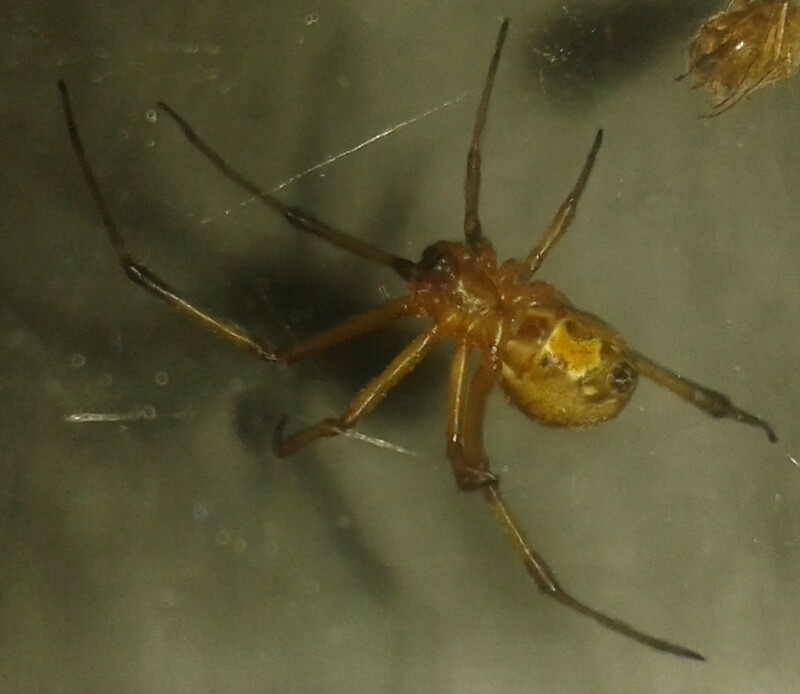 With an hourglass design on the abdomen (female) or red and white stripes on the sides of the abdomen (female) set against its thick, black body. No reports of death have been attributed to its tiny prick, yet it has been known to cause difficulty in breathing and severe muscle pain in humans. 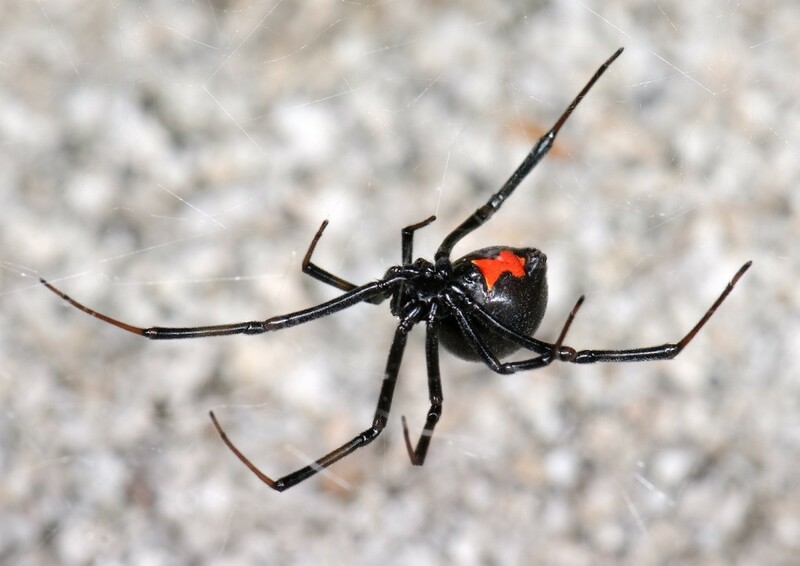 The brown widow is scarier than the black widow because of its poison that is twice as potent as the former’s. It can be distinguished by the red mark beneath its abdomen. 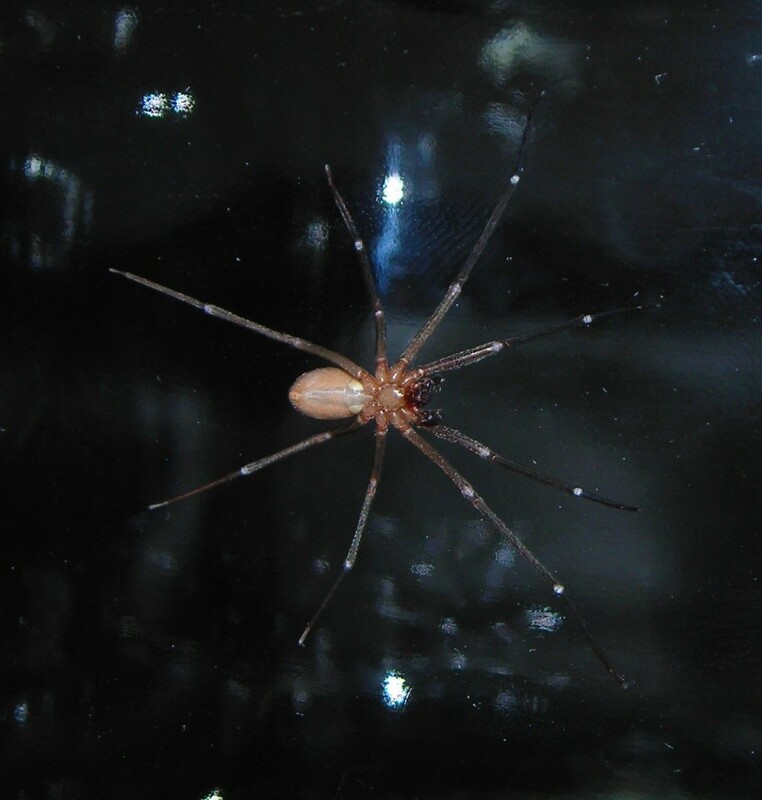 It can cause similar symptoms as the black widow, and its bite has not led to any known fatality as well. 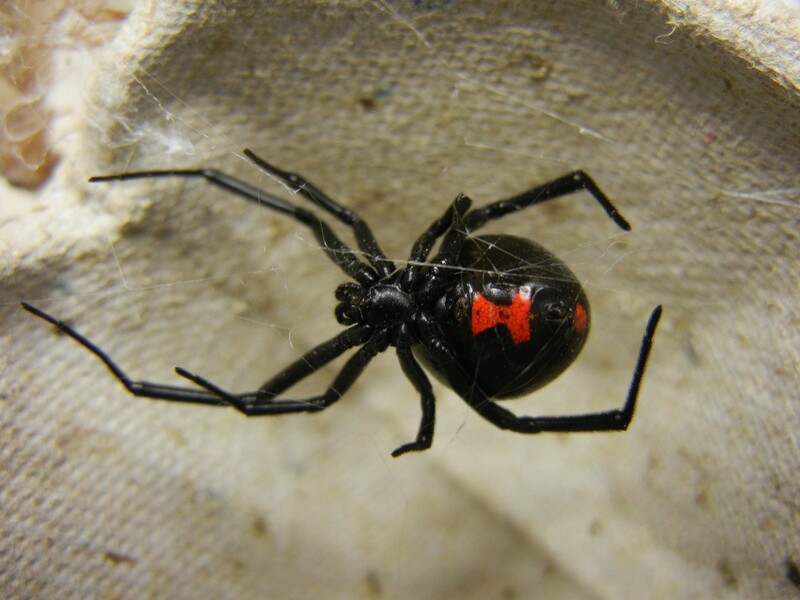 The redback can regulate the venom it injects into victims, so the severity of the symptoms relies heavily on that. 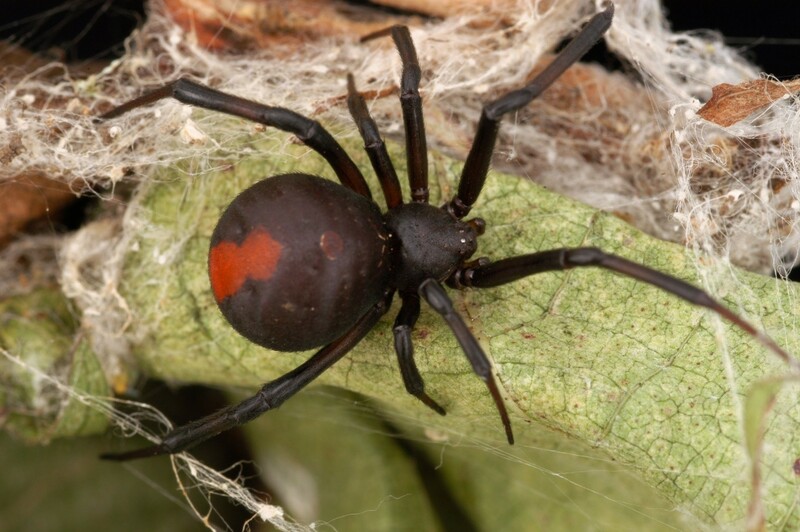 Most female redbacks retaliate when their eggs are threatened. Generally, they become aggressive when they are trapped. This is the monster you should fear. 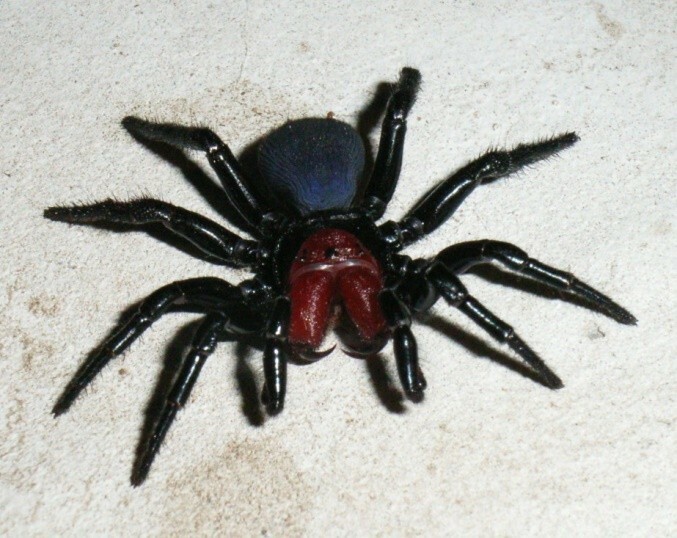 Funnel-web spider bites already caused several deaths in Australia. For greater chances of survival for the victim, the antidote must be delivered immediately after he or she got bitten.